Date of publication: August 09 2016 . Did you know that IKEA uses game design? Perhaps, no one doubts that the principles of game design help to study not only the psychological aspects of a person's identity, but also play an important role in the functioning of the business and are the key to successful sales. You have probably noticed that the products in hypermarkets are arranged so as to attract a buyer, for example, the color accents. 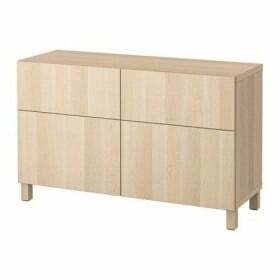 IKEA all modern game design principles found their direct application. Primarily, this is routeWhich is a good example of how to achieve successful sales. Route hypermarkets IKEA simple and clear, thanks to this, customers can easily find something for which they came. If you get lost, the pointers will always help you to understand where you are and in which direction to continue. However, this does not chaotic labyrinthAs it might seem at first glance. If you carefully study the layout of any IKEA store, you can see that it resembles a book on game design. 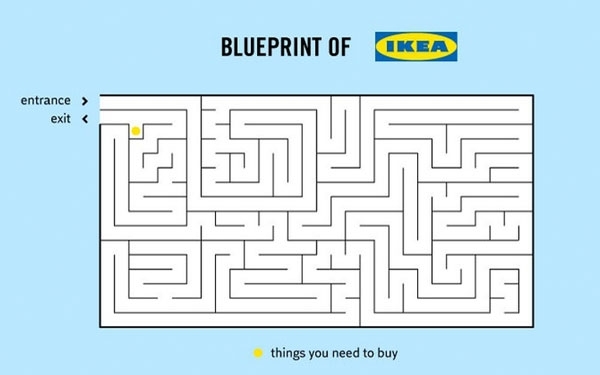 As the main "chip" of hypermarkets IKEA Alan PennWho has long studied the layout of stores, called false disorientation, facilitates distraction buyers and provoking spontaneous hasty purchase. 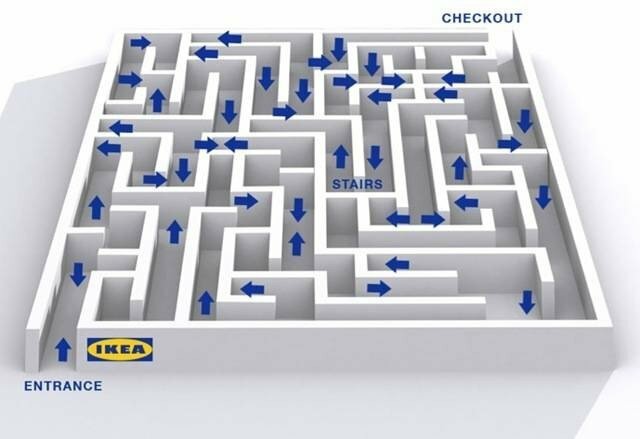 IKEA Labyrinth is a unique design twists to every 15 meters, which, undoubtedly, is the buyer's interest to know that the Swedish furniture giant hid behind the next turn - is intriguing. According to global research proved that the maze is very distort space and create a sense of greater space than it actually is. Interesting facts we learned about dyslexia IKEA creator Ingvar Kamprad. This triggered a whole system, which is the foundation of the empire IKEA. 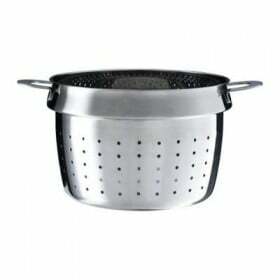 All names invented products such a way as to evoke. Most of the furniture is named after places in Sweden, chairs have female names, and children's products - birds and mammals. But in general, all this is a language that is an attribute of the game, which immerses buyers in a special atmosphere, a separate culture. 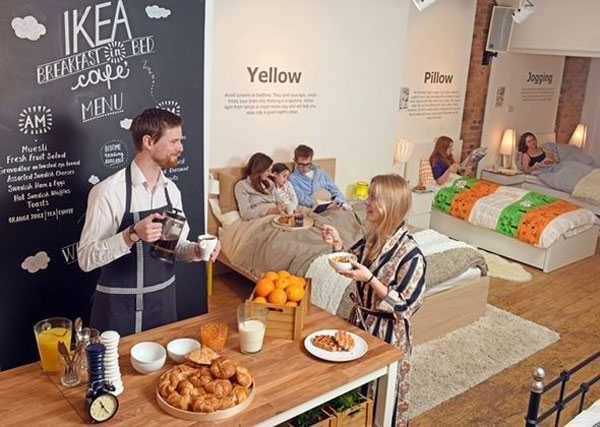 Visit IKEA store - a real journey through Sweden, where each item is associated with beautiful and interesting places. Cafe with Swedish dishes helps to unite traditional Swedish values ​​with other cultures. 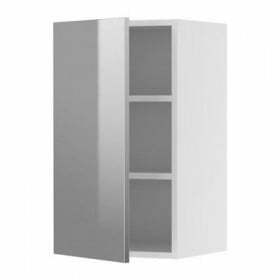 Another principle of the game design IKEA is considered to be a manual assembly furnitureThat increases the value of the result. 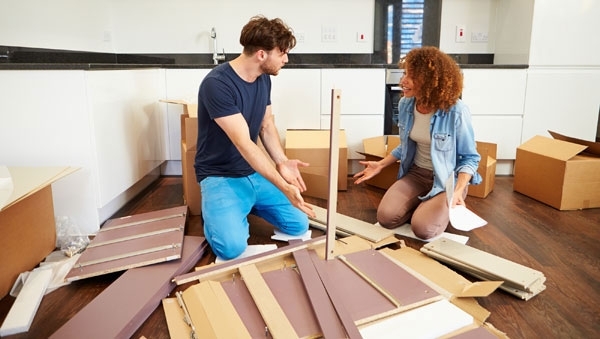 But before you get ready-made furniture, you will need to select it and bring home, after finding the right product in stock on their own. All this looks like a fun questWhich lures "players of the game." 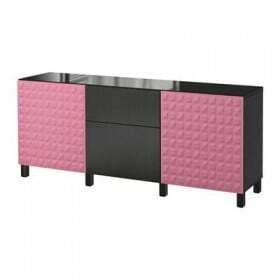 All the furniture, as we have already mentioned, is sold unassembled, is another point, which is a genuine curiosity. Agree, it touches? If we compare this with the principle of the company games, It reminds us of the creation of the characters in the games where you can choose options and settings to the dive depth to the game was the highest.